This native to the tall grass prairies of the Great Plains, is covered with gorgeous sky-blue flowers with yellow centers on many branches of dark stems with blue-green foliage. 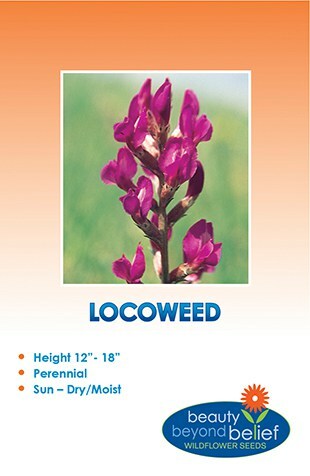 This flower is adaptable to many soil types and moisture availability. Hardy and easy to grow this late season bloomer is a great addition to butterfly gardens. Also known as Aster azureus. This native to the tallgrass prairies of the Great Plains is covered with gorgeous sky-blue flowers with yellow centers on many branches of dark stems with blue-green foliage. 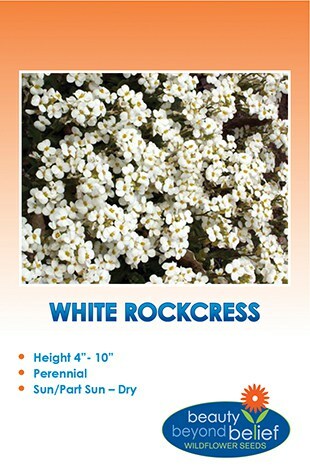 This flower is adaptable to many soil types and moisture availability. Hardy and easy to grow this late season bloomer is a great addition to butterfly gardens. Also known as Aster azureus.